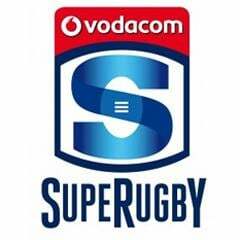 Cape Town - Cheetahs scrumhalf Sarel Pretorius says halfback partner Joe Pietersen has brought a calming influence to their backline. 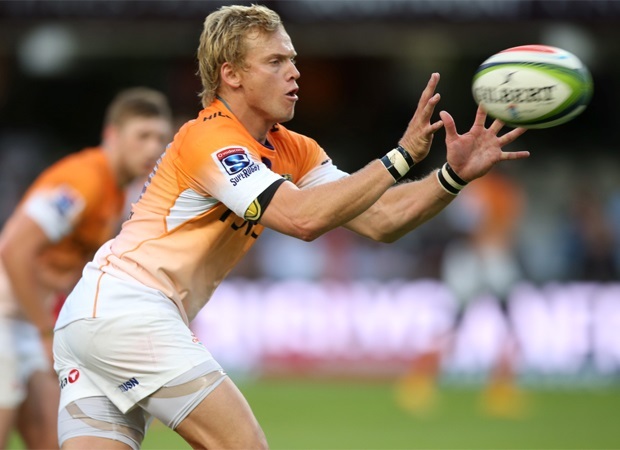 Pietersen has been a revelation at flyhalf for the Cheetahs in his two games for the Bloemfontein franchise. He was recruited in the off-season from France to fill the void left by Johan Goosen, and the former Stormers player played a key role in the Cheetahs' first two victories of the competition. Pietersen kicked a 79th minute penalty to help his team beat the Blues 25-24 last Friday. As in their first game against the Sharks in Durban, he was again tactically astute, while his clever-cross kick led to a spectacular try scored by wing Cornal Hendricks. This weekend the Cheetahs host the Bulls and Pretorius said their tactical game will be of utmost importance. He told Netwerk24 that Pietersen is a player who handles pressure well. 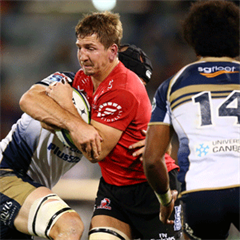 "He takes control of matters at the back and makes it easy for the scrumhalves and fullback, who also kick (tactically)," said Pretorius. Saturday's clash at the Free State Stadium kick off at 17:05.